Amen and amen. Thanks for the appraisal. I really appreciate this guide because this is my first time of preparing for jamb. Thanks for sharing this website, its really helpful. God bless you. Thanks for this awesome article. I really love it. The truth is that, JAMB questions are always perplexing. But I am sure that with this article, one can still tell which answer is correct. I also wrote an article on how to pass jamb here. You may want to check it out. Thank you and God bless you. It will be difficult to get Accounting. Most schools require at least a credit pass in Economics in your O’level results. Wow! An interesting write up. Keep up the good work. Dan, please use this JAMB Course Recommender to find out your best options. The subjects you will select in the recommender are the subjects you’ve mentioned above. Wow this is a nice and wonderful article for those who want to write 2017 utme and pass. Alloting appropriate time on each question is one of the best thing to do. 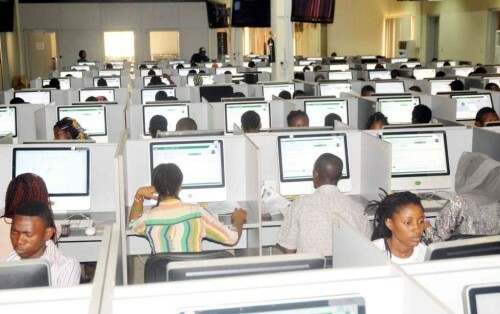 In my own little contribution to the successof Jambites, I will recommend this powerful article on how to survive the recent Jamb cbt update. Trust me, it’s going to change your life completely. Once again, thank you nigerian Scholars. I want to study business administration, what subjects do I need? Gift, the required subjects are Use of English, Mathematics, Economics and any other Social Science subject. Comments (required)I really wanna pass my exam,God help me. You can and you will if you put in the required efforts.